This kind of ship used to capture fish are disapearing from the Portugal coast. They were made in wood, following the handicraft method. 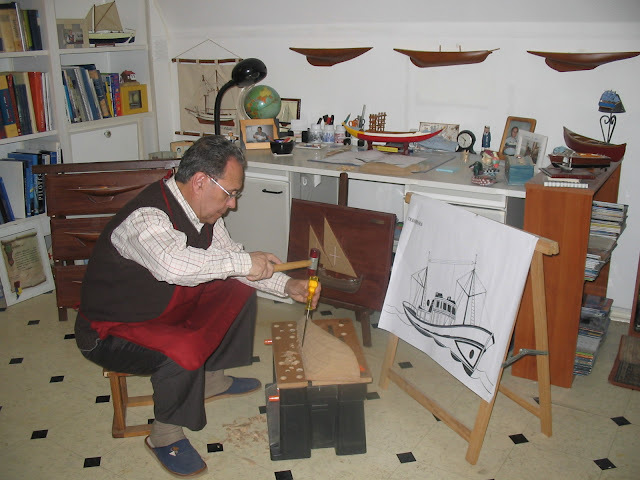 In this little presentation you can see some of the real boats and also models.